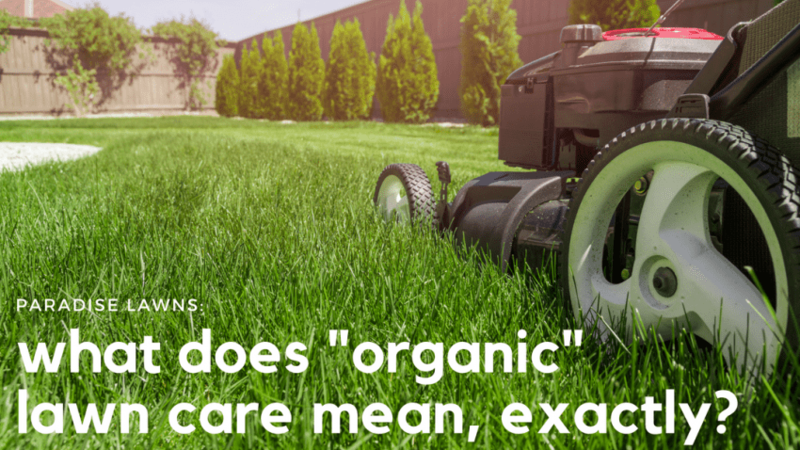 What does “organic” lawn care mean, exactly? Hey, Dave! 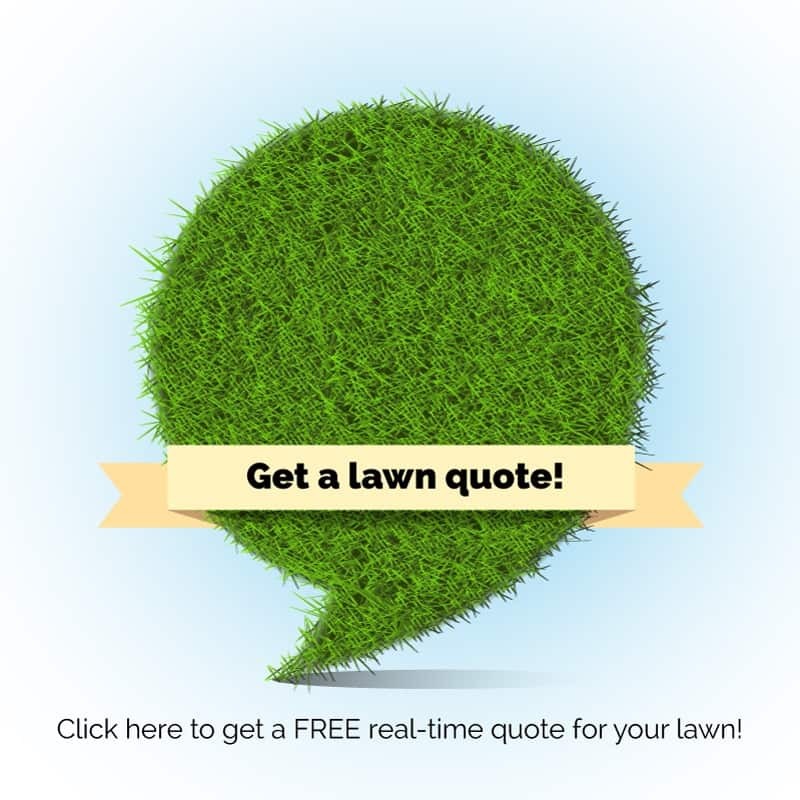 What does organic lawn care mean, exactly? 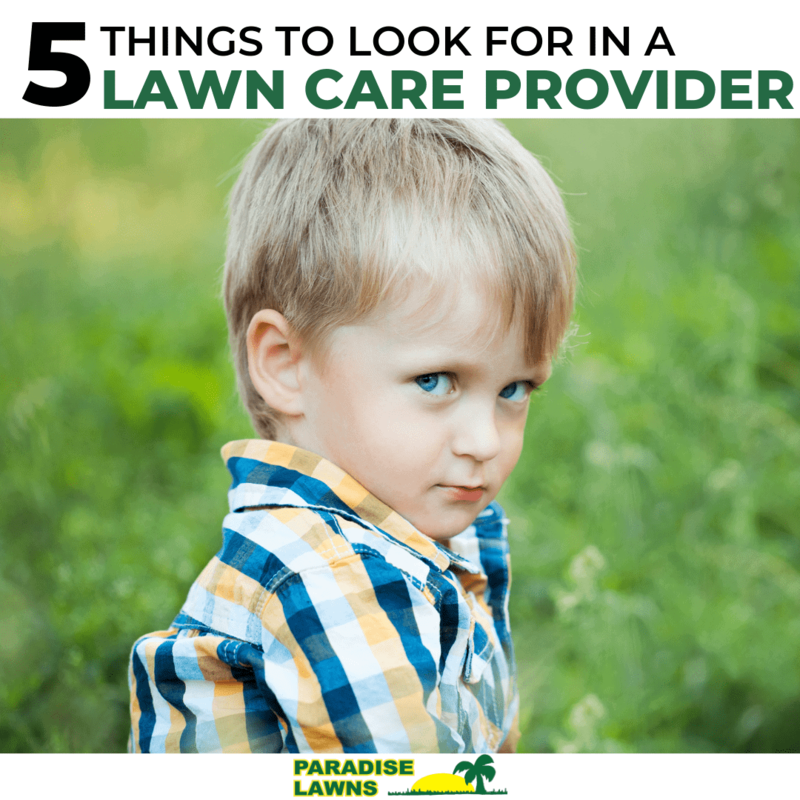 As we are moving through lawn care season, people have been asking us, “What does organic lawn care mean, exactly?” We thought it was a good time to fully explain what organic lawn care is and why we heavily promote it here at Paradise Lawns! I treat my own lawn, so why do these weeds keep coming back? Organic lawn care: what’s the big deal, anyway? Thank you for voting for us in the Readers’ Choice Awards! We are thrilled to be the premier lawn care service in Eastern Nebraska (Omaha, Elkhorn, Bennington, Gretna, Blair, Papillion, and LaVista) certified and trained as an official BeeSafe Organic Lawn Care Applicator!